If you don’t have a car the train is a cheap and terrific way to Simon’s Town. 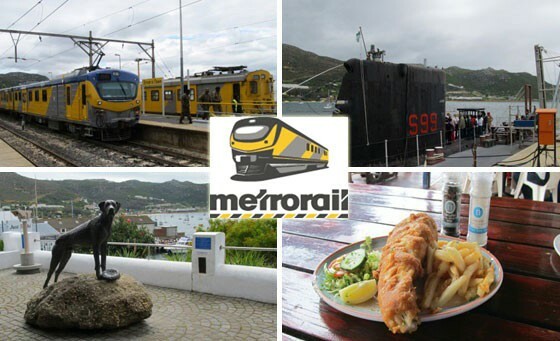 The roughly hourly trip runs direct from Cape Town Station offering one of the most scenic train rides in the world along the coast via Muizenberg to the most southerly train station in Africa! Hop on/off day pass at R30 only!